More Consistent In Coding Style With Cake Php. 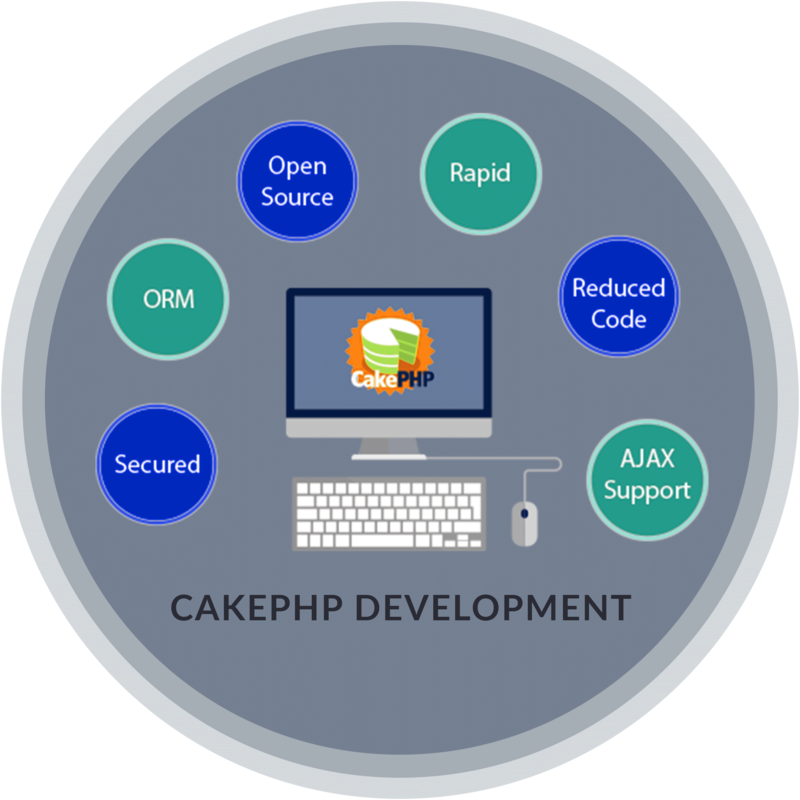 Cake Php is an open source web application framework. It is a rapid application development framework that greatly simplifies the web application development process due to its easy configuration, rapid prototyping with code generation, scaffolding, clean MVC conventions and lot more. It offers logical separation of code from the user. Cake PHP has out of box rich features. We served businesses across all verticals with our result driven approach. Our wide array of Cake PHP services gives a boost to your online business.